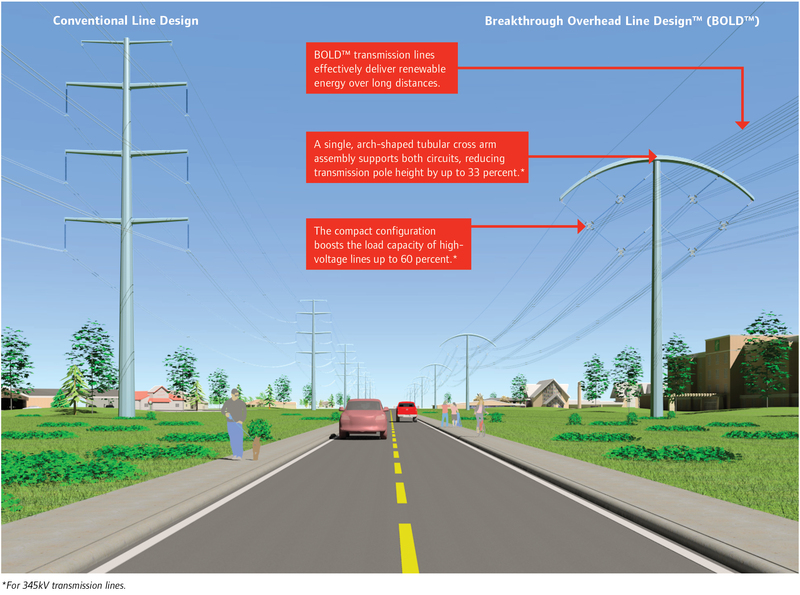 Breakthrough Overhead Line Design™ (BOLD™) is a new type of transmission line that features a more compact and efficient configuration and provides a high-capacity, reliable solution to many of the nation’s transmission challenges. BOLD™ can effectively deliver large blocks of power over long distances, connecting remote renewable generation projects to the power grid and load centers while boosting the load capacity of extra high-voltage lines by up to 60 percent* in the same right of way. It can also increase capacity in the same right of way when replacing existing old lines with BOLD™ technology. 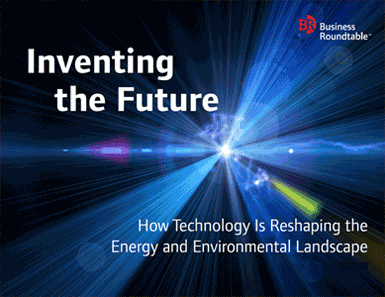 The development of BOLD™ technology has been driven by an increase in renewable generation and a heightened public interest in efficient transmission solutions. Although still a relatively new technology, BOLD™ has already been awarded seven patents and seven additional patents are pending. 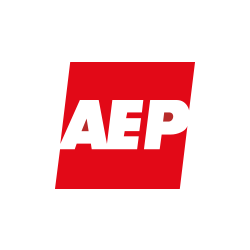 Debut of the technology is planned for mid-2016, when it will be used by AEP to replace an existing transmission line in Indiana. BOLD™ features double-circuit lines with a novel arrangement of the three electrical phases. Whereas conventional lines are arranged in a stacked configuration with three cross arms, BOLD™ uses a more efficient configuration featuring a single, arch-shaped tubular cross arm assembly that supports both circuits and is up to 33 percent* shorter than the standard transmission pole. BOLD™’s three electrical phases are arranged in a more compact design using newly developed insulator assemblies. While conventional transmission lines require complex and costly terminal equipment for long-distance bulk power delivery, the configuration of the BOLD™ technology eliminates the need for this equipment by improving the intrinsic loading capacity of the line. Furthermore, BOLD™ offers lower magnetic field strengths, reduced energy losses and greater aesthetic appeal. Increased capacity: BOLD™ boosts the load capacity of extra high-voltage lines by up to 60 percent* relative to traditional alternatives. Increased efficiency: With up to four conductors per phase, BOLD™ can save up to 40 percent of the energy that is lost during power transmission using traditional lines. This improvement can also mitigate the need for additional power-generating capacity.